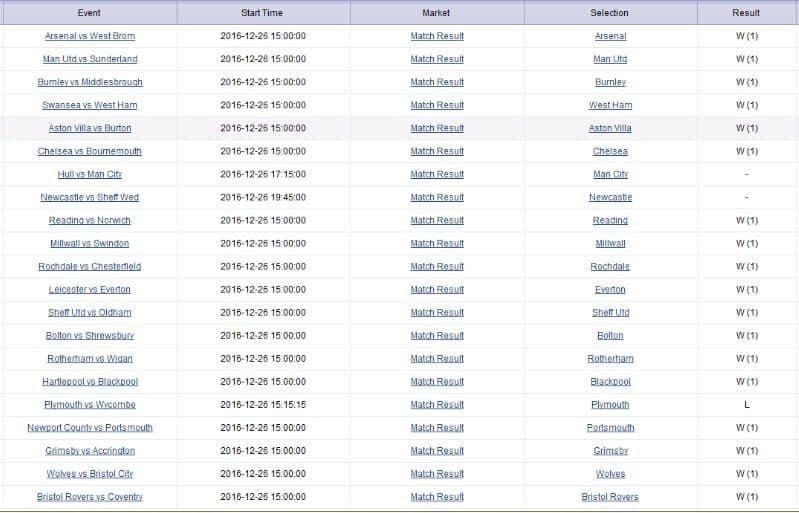 A mystery Betfair punter made arguably greatest cash out of all time on Boxing Day leaving him with a staggering £223,000 from just a £1 stake. The acca would have been worth £1.2m but the gambler made the smart decision to cash out - at just the right time. 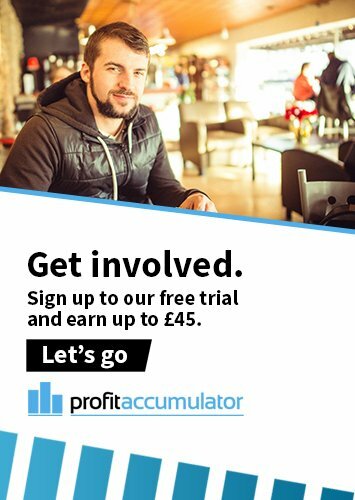 The festive accumulator was made up of 21 legs, all football matches, and included Plymouth to beat Wycombe in a game that ended 3-3 with a 90th-minute equaliser from Myles Weston. 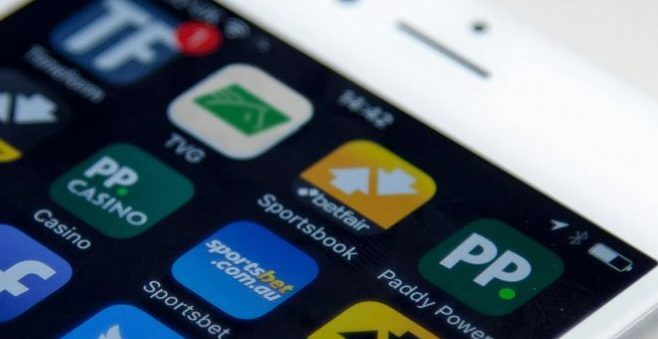 Naomi Totten, spokesperson at Betfair, said: “Cash out gives customers the ultimate control over their bets and this is surely the mother of all cash outs from the mother of all accumulators. "The customer nailed (most) results of their 21 selections before going on to correctly predict that Plymouth wouldn’t hold their nerve against Wycombe. “And with an impeccably timed cash out they chose to take £223k just four minutes before Wycombe bagged the equaliser that would have agonisingly seen the punter take home nothing. "Some way to end Christmas!"